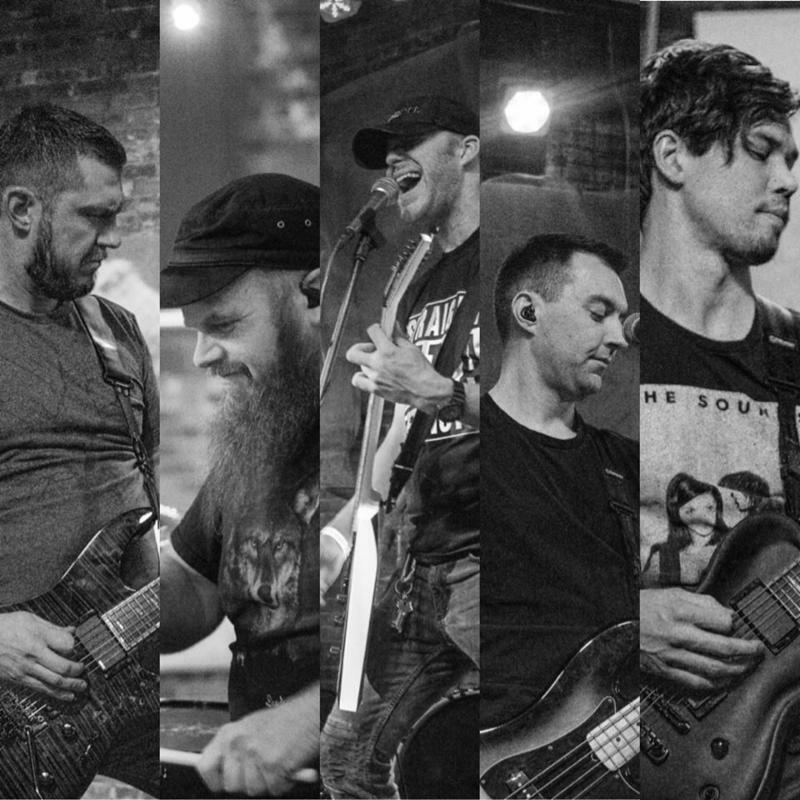 Sioux Falls (SD) – MARCH IN ARMS will reissue their self-titled debut album on CD with two live bonus tracks on November 20. 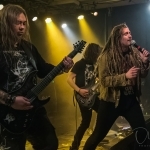 The band’s “thrashy military power metal” is riff-centric and infused with an impeccable melodic sensibility, as evidenced by the previously released digital version of the album (streaming at this location), and perhaps most representative thereof on album tracks “Ashes” and “Firebreather” (videos for both can be found below). Enormous riff crunch, soaring leads, and a tight, driving rhythm section join sonorous lead vocals in creating songs that hit like a battering ram and leave a lasting a impression with hooks galore! 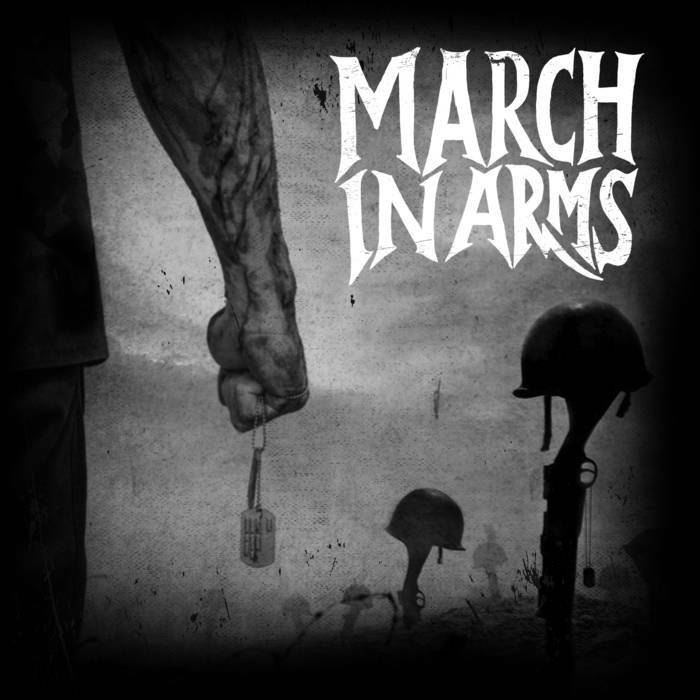 It’s no surprise then that MARCH IN ARMS lists the likes of Metallica, Iron Maiden, Motorhead, Black Sabbath, Pantera, and Judas Priest as influences in creating first class modern American metal.